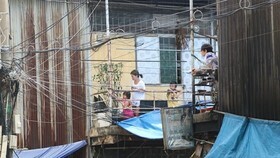 Half a million of households in HCMC have no houses and many are in need of low cost apartments. Still supply has increasingly reduced especially for the last one year because of land fund scarcity and high land prices after an eventful period. For a long time, businesess in HCMC’s real estate market had paid much attention to high class and forgot low cost apartments. For the last few years, the later one has created vitality for the market. Sometimes the high class segment met with difficulties or even became frozen, low cost products still had good liquidity. Few years ago, apartments were priced VND1 billion but the price has increased to swing around VND2 billion. Most projects have been well received by customers recently. Mr. Doan Chi Thanh, chairman of Hoang Anh Saigon Real Estate Company, told SGGP Newspaper that the company recently offered for sale over 500 apartments at Son Ky 1 project, Tan Phu district. They were sold out within two months. At that time, an apartment measuring over VND50 square meters was sold at VND700 million, which has doubled so far. Low cost segment has not only seen the attendance of small but also large companies such as Him Lam Land which has developed some projects with the price of VND1.5 billion an apartment. Him Lam Phu An in District 9 with nearly 1,100 apartments have nearly been sold out. 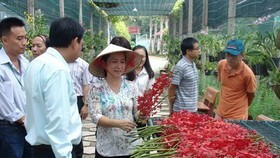 Previously, customers bought all 500 apartments of Him Lam Phu Dong in Thu Duc district. 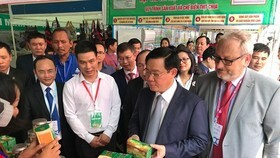 At the lastest, Vingroup has participated in the segment with VinCity apartments priced from VND700 million for medium income people, said deputy chairman of the group Le Khac Tiep. The company planned to provide 200,000-300,000 VinCity apartments in seven large cities nationwide in the next 3-5 years. 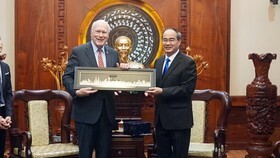 In HCMC, projects will be implemented in District 9. 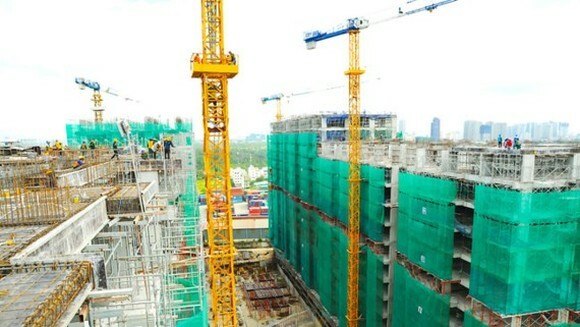 According to a survey by HCMC Construction Department and HCMC Institue for Development Studies, HCMC now has half a million households have no houses and their housing demand will strongly increase in the future. Deputy director of L&L Group Company said that apartments priced around VND1 billion used to be the major supply source in HCMC. 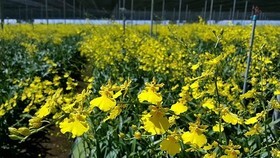 Still, it has been difficult to seek these products for the last one year because of land fund scarcity and high land prices, which have rocketed input costs of projects. In addition, long lasting administrative procedures, land use fee instability and up loan interest rates have furthered hike low cost products’ prices and made supply fewer. Mr. Do Van Manh, director of Dat Xanh Mien Nam Company, said that the price of low cost apartments would set a new high in the upcoming months because supply was short of demand. 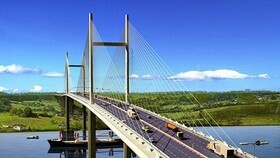 Projects in outskirt areas with the price of below VND20 million a square meter has been fewer and fewer. 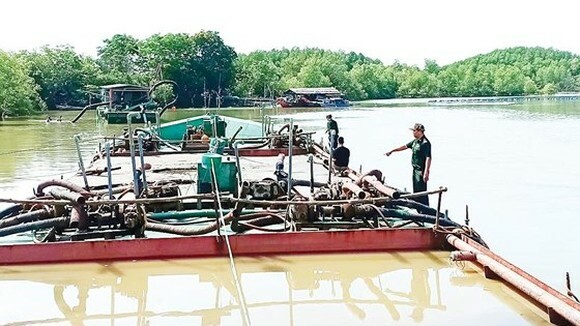 Chairman of Dat Lanh Property Company Nguyen Van Duc said that the Government should issue more policies of openness for businesses to facilitate businesses’ attention in the segment. He suggested permitting companies to develop low cost projects like social housing projects in term of land use coefficient, construction density, and apartment area. Chairman of HCMC Real Estate Association Le Hoang Chau said that of 1.74 million people have been in housing difficulties. Of these, 40 percent urban households earn less than VND8.8 million a month and 60 percent earn below VND11.9 million a month. They are affordable for apartments priced around VND1 billion. Besides savings approximating 20-30 percent of apartment value, they can get bank loans to pay the remaining amount. 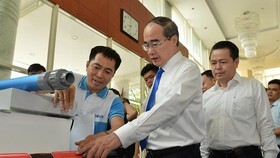 The demand for VND1 billion apartments will highly surge by 2020, he predicted. 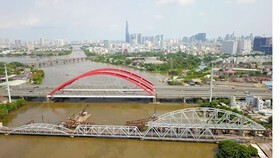 At present, the market has seen only some low cost projects eligible for sale such as Riverside City in Thu Duc with 1,700 apartments and price of VND1.2 billion an apartment, Saigon Gateway in District 9. Besides, Thai Bao Company will continue offering for sale apartments at The Avila 2 project, District 8 with 3,738 apartments. An apartment of 50-77 square meters is expected to be sold at VND16-18 million a square meter or VND VND800-1 billion on average.